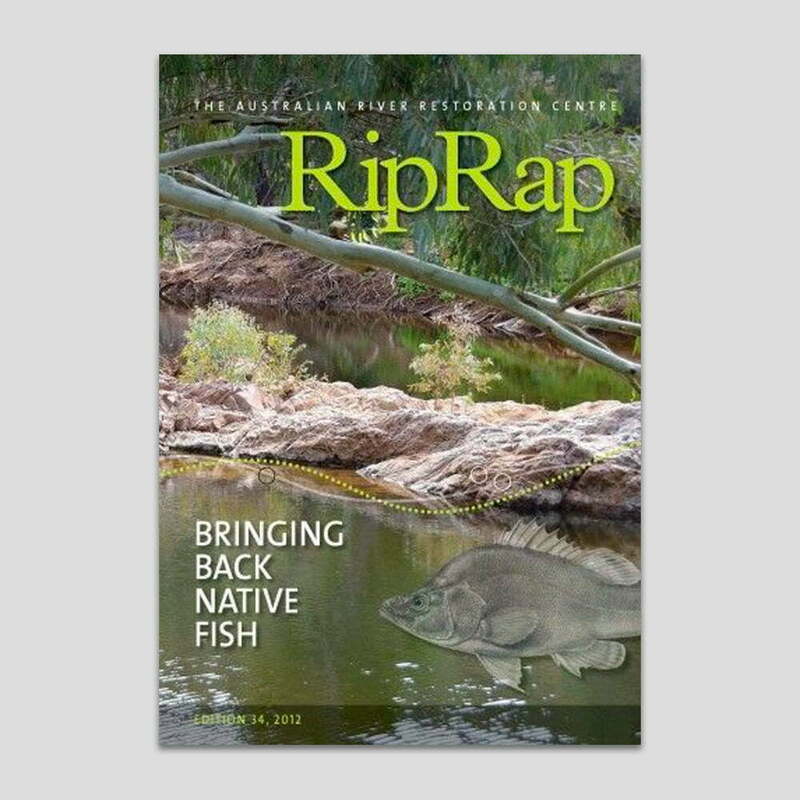 Journey through 72 pages of fabulous images, stories and science about our unique, natural river desert system in RipRap 36. 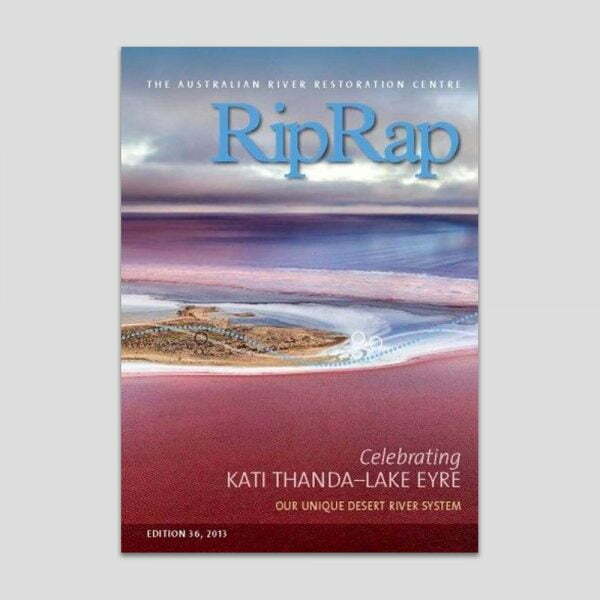 Purchase a hard copy or download the PDF below, or click here for more information. 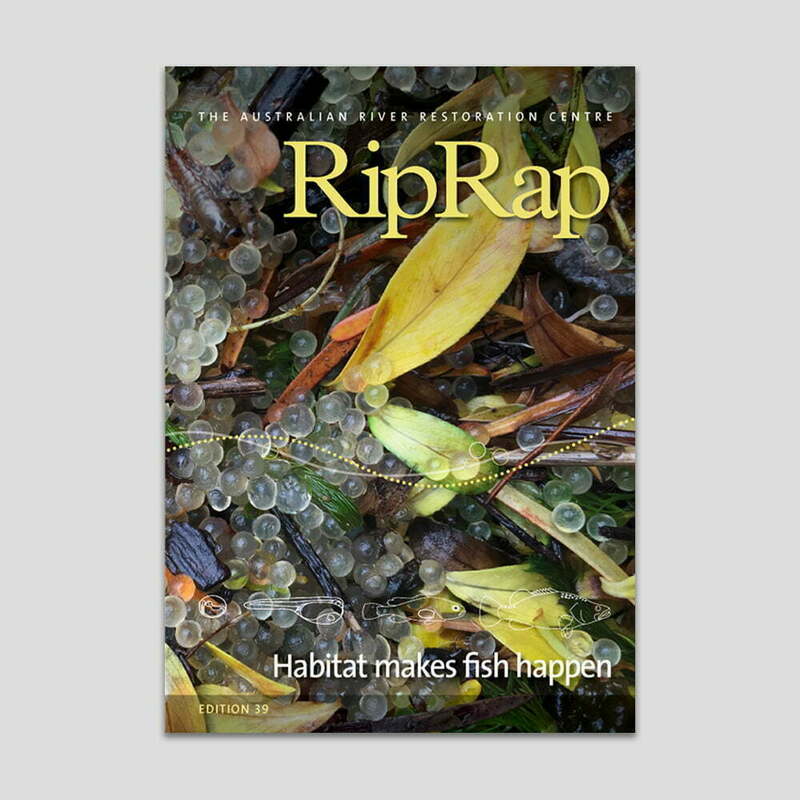 RipRap 36 has amazing articles featuring great people and places. 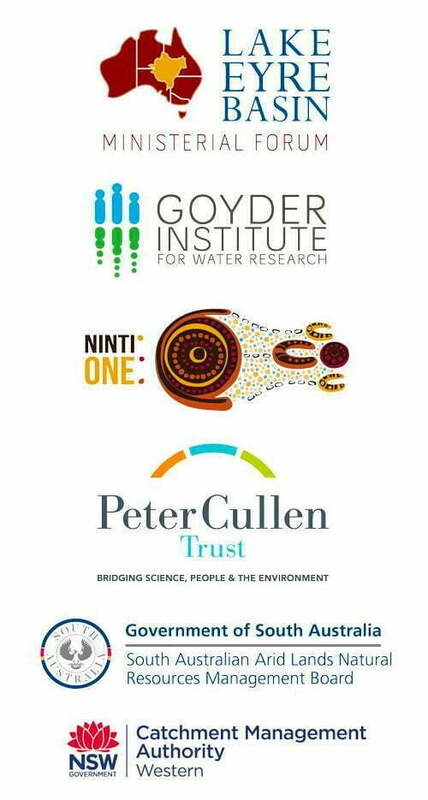 It is a truly collaborative edition, with people sharing photographs, art and stories that celebrate the unique place that is Kati Thanda–Lake Eyre. 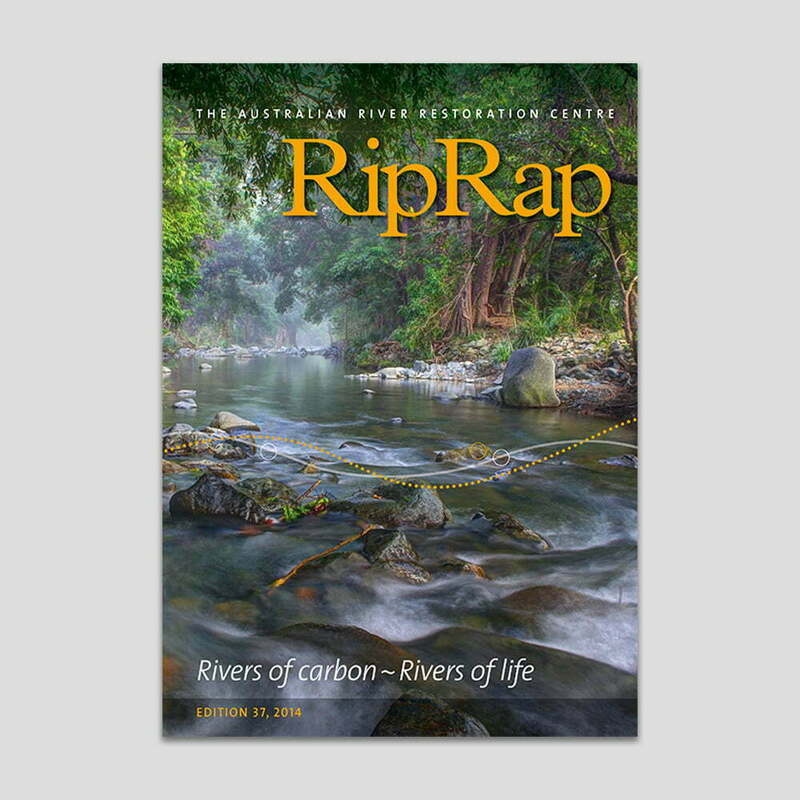 Thank you to everyone who has helped me pull this edition together, I have always wanted to produce a RipRap on this part of Australia and it is great to see that wish come true.